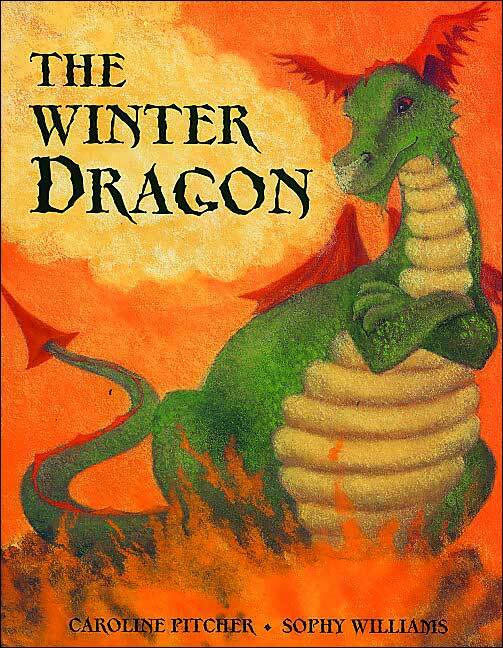 There comes a time though when the Winter Dragon has to leave Rory, for now the winter is over and spring is on its way. Though it is sad to loose the dragon’s friendship, the gifts that he gave Rory will never leave the little boy. Sophy Williams has created beautifully magical artwork with soft pastels that perfectly compliment the lyrical text, which tells the story of a little boy’s battle with his own fears.